This article has been updated elsewhere. Find the most recent version here. 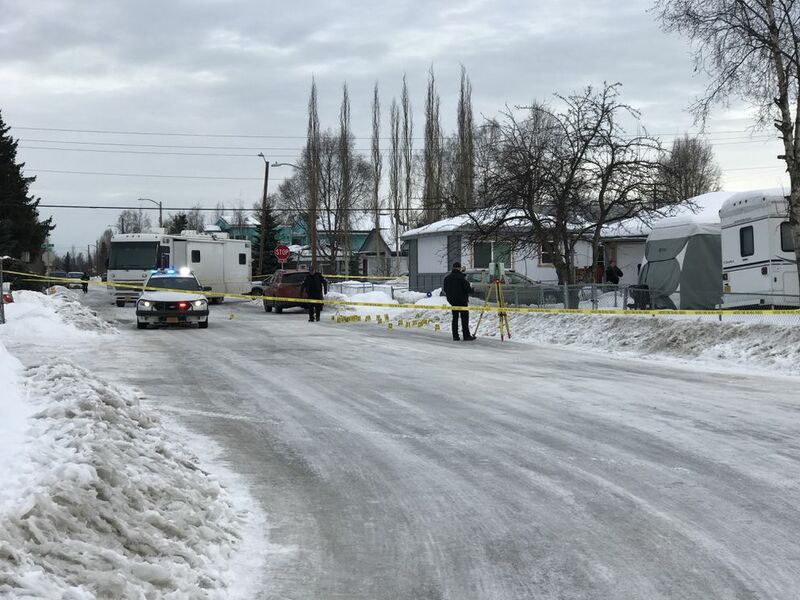 A man who fired on police officers was shot and mortally wounded when the officers returned fire early Thursday, according to Anchorage police Chief Justin Doll. 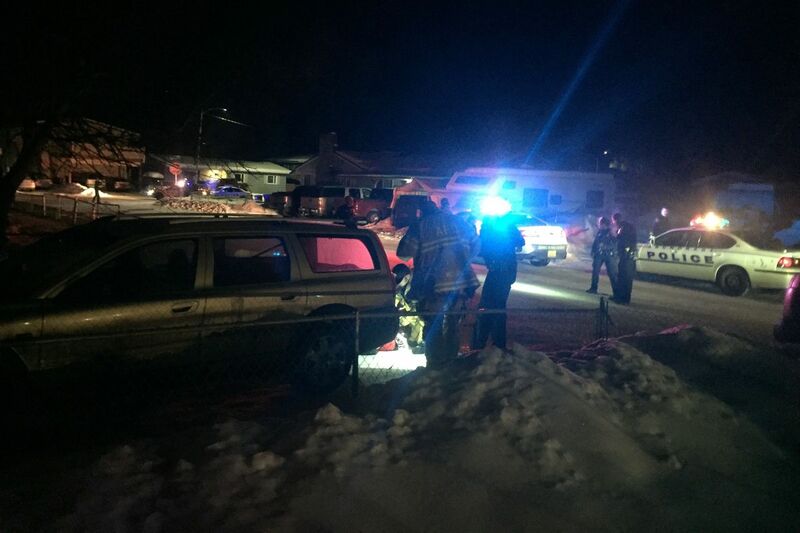 Officers responded at about 2:15 a.m. to a report of a “vehicle prowler” near 16th Avenue and Columbine Street, in the Airport Heights neighborhood, and encountered the suspect. After officers gave him verbal commands he did not comply with, the suspect fired on the officers with a handgun, Doll said at police headquarters Thursday morning. Four officers fired back multiple times, he said. The man was declared dead at a hospital at about 2:45 a.m., police said in an early morning alert. He has not yet been identified, Doll said. An investigation was continuing, police said.